Technology is constantly evolving. At the moment, the sector of wearable devices is the most successful among all the others technology fields. Wearable devices represent the future of hi-tech. When we talk about wearable technology, we generally talk about smartwatches, bracelets, glasses and headset designed to improve everyday communication’s quality. We live in a more and more interactive and interconnected world. Taking that in consideration, we can see how the opportunity of always wearing hi-tech devices is becoming an increasingly appealing feature to consumers. Regarding sport and fitness, one of the most influent devices is Run Up, designed by Benoit Mariani. 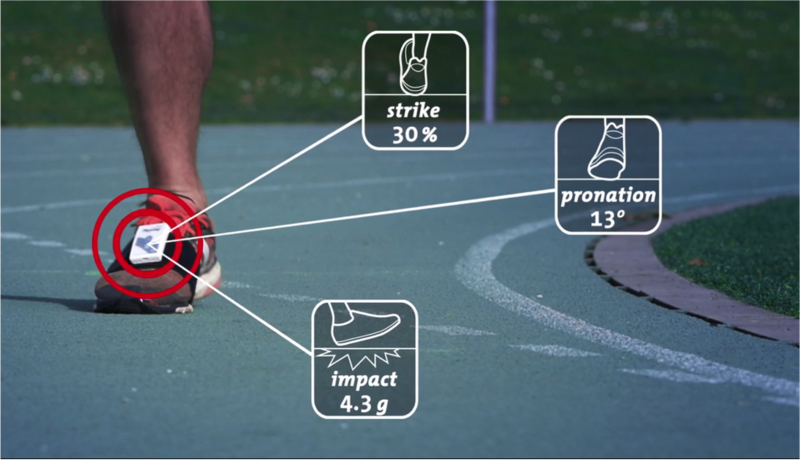 Run Up is a wearable device based on shoes sensors. It helps to find the right running technique and to prevent injuries through the analysis of runners movements. It also produces clinical data that help athletes to reach the best performance. Another interesting device is Blaze, by Fitbit. Fitbit at CES 2016 announced a watch that not only has the same functions of a fitness tracker but it can also keep trace of musical playlist and block alarms everytime it receives a message or a call. Garmin’s wearable tech is on your wrist, as well. With the smartwatch GPS Vivoactive HR, Garmin walked in the fitness and wellness world. It is equipped with a technology that is able to measure your heartbeat and the calories burned throughout the day. Moreover, it is able to count your steps, the distance covered and supervise the quality of your sleep. Probably, very soon, having a smartphone will not be enough. Smartwatches, hi-tech bracelets and augmented reality glasses are undoubtly the future of technology! Although internet sites we backlink to beneath are considerably not associated to ours, we feel they are in fact really worth a go as a result of, so have a look. We like to honor many other net web pages around the net, even when they arent linked to us, by linking to them. Below are some webpages really worth checking out.